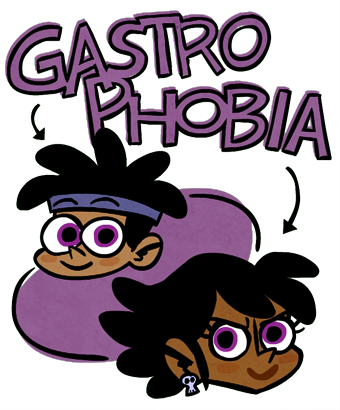 So, you can now read Gastrophobia on the Comic Chameleon ios app! 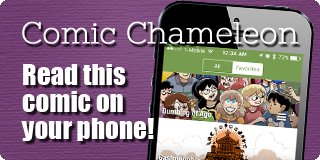 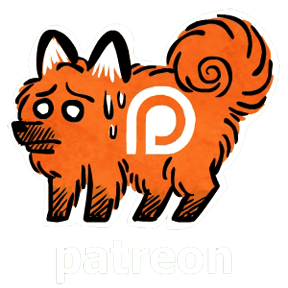 It's all the rage on the webcomics page! 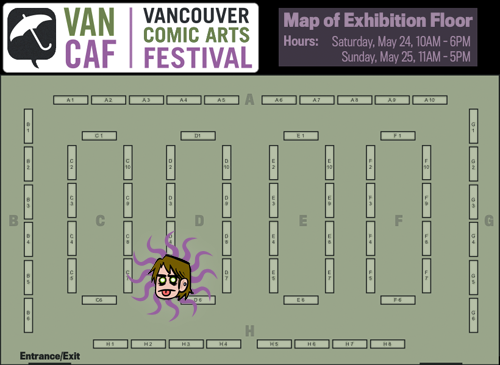 Also, I'll be at VanCaf this weekend, so be sure to stop by if you're in the area!